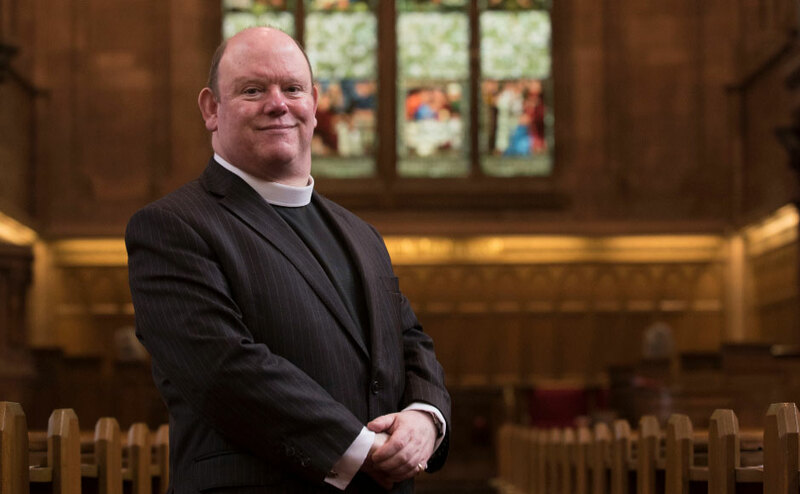 The Moderator of the General Assembly of the Church of Scotland will be using his visit to the Scottish Parliament this week to raise a wide-range of issues with MSPs, from child poverty, loneliness, social isolation, and the Year of the Young Person. 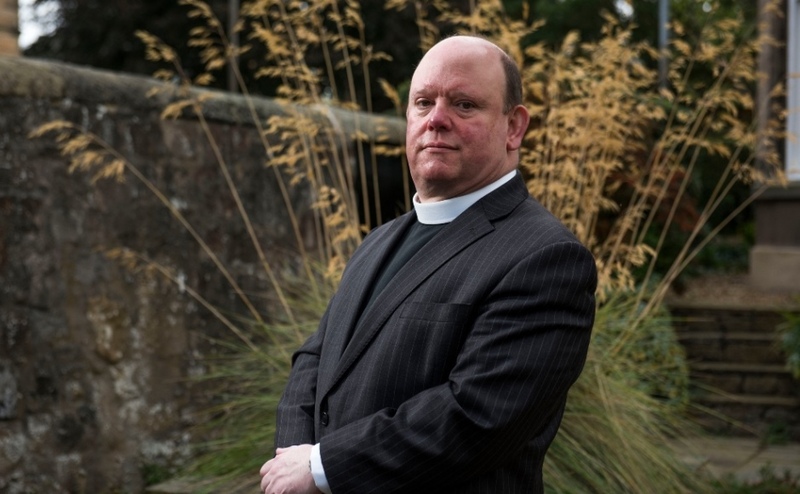 The Right Revd Dr Derek Browning has issued a fresh challenge to the Scottish Government to top-up child benefit to help lift 30,000 children out of poverty. The Moderator said using recently devolved powers to increase payments by £5 per child a week would help families struggling to make ends meet. Speaking ahead of an annual visit to the Scottish Parliament which starts tomorrow, he said the extra money could mean a week of proper breakfasts, a warm school coat or the ability to share in out-of-school activities. 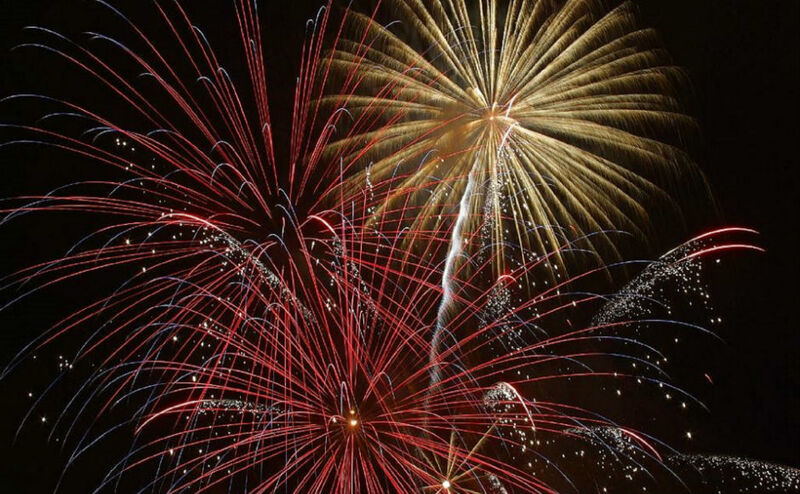 Dr Browning, a supporter of the Give Me Five campaign, said: “It is a political, social and moral imperative that we act now to effect change for the good. Dr Browning said the Church believes in a “God of justice” who speaks out for the disadvantaged, the left behind, the ignored and the voiceless. 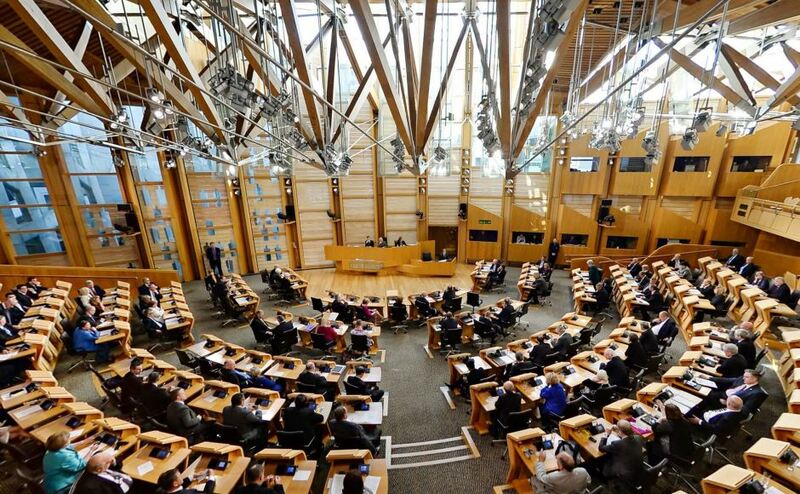 The debating chamber at the Scottish Parliament. Poverty currently affects one in four children in Scotland and 70% of them live in working families with low incomes. Indicative costings suggest that topping up child benefit, which is not part of Universal Credit, by £5 for every child in Scotland would cost £256 million per year. While this is a significant investment, it should be seen in the context of the Scottish Government’s overall budget of nearly £32 billion. Over the next three-days, Dr Browning, is holding meetings with First Minister Nicola Sturgeon, leader of the SNP, Scottish Conservative leader, Ruth Davidson, and Scottish Labour leader Richard Leonard. He is also engaging with Green Party co-convener, Patrick Harvie and Willie Rennie of the Scottish Liberal Democrats. Other issues that will be discussed include Universal Credit and funeral poverty. 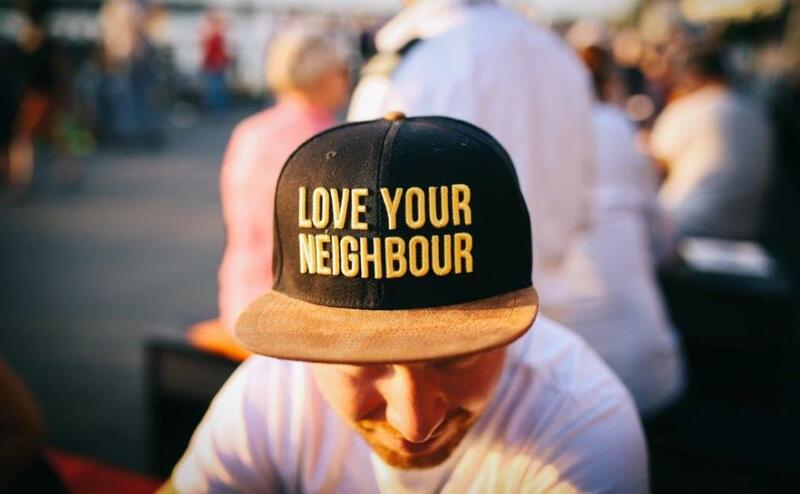 Dr Browning will share examples of some of the excellent work that congregations are doing to alleviate loneliness in their communities, and pointing out that loneliness impacts all generations and every social background. He will also give party leaders a briefing about some of the services provided by the Church’s social care arm, CrossReach, to support people suffering from poor mental health and substance misuse. Dr Browning is delivering Time for Reflection, which marks the beginning of each Parliamentary business week, in the debating chamber tomorrow afternoon. Right Rev Dr Derek Browning and Robin Downie, Moderator of the National Youth Assembly. 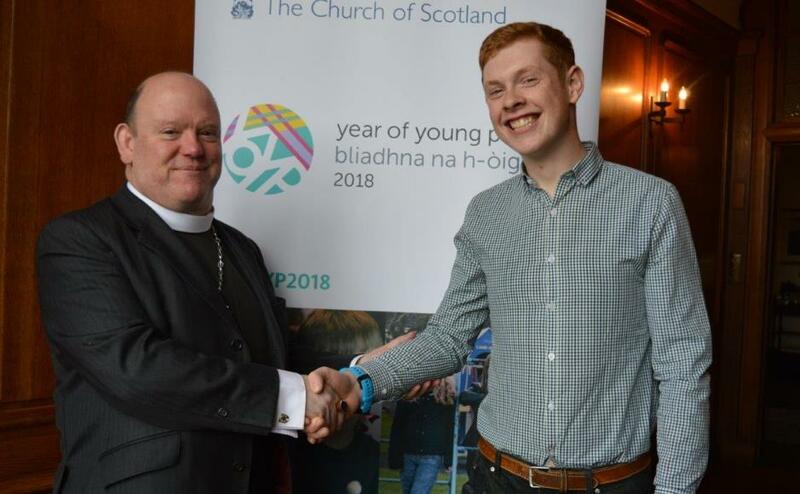 In the evening, he is hosting a parliamentary reception, which will focus on celebrating the role of young people within the Church of Scotland. Robin Downie, Moderator of the National Youth Assembly, will speak about a recent trip to the Middle East where he engaged with young people from different religious backgrounds. And Gigha Lennox, a Children’s and Youth Worker at St David’s Broomhouse Parish Church in Edinburgh, will share her thoughts on an interfaith education trip to Rwanda.